Russia has developed an astonishing new technology enabling its secret agents to occupy precisely the same space at precisely the same time. 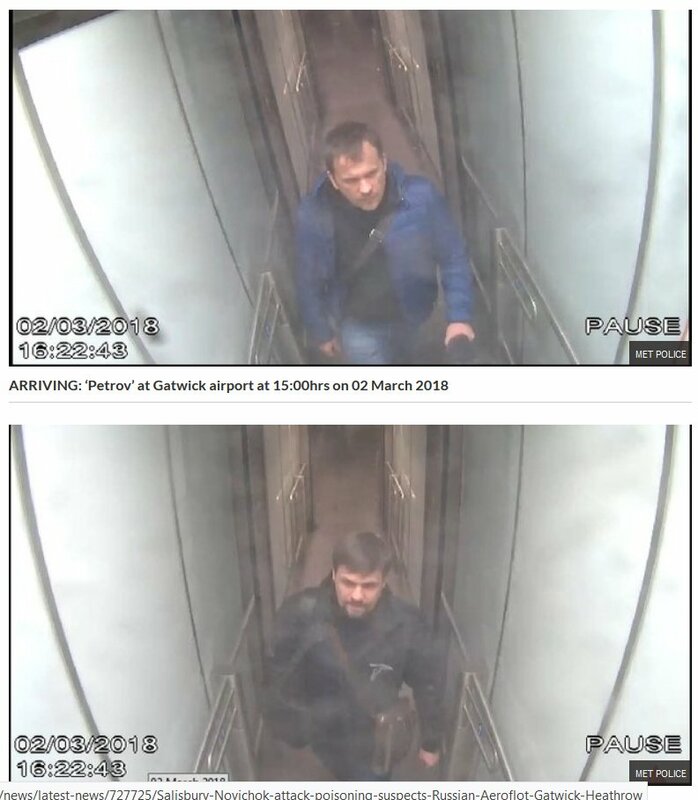 These CCTV images released by Scotland yard today allegedly show Alexander Petrov and Ruslan Boshirov both occupying exactly the same space at Gatwick airport at precisely the same second. 16.22.43 on 2 March 2018. Note neither photo shows the other following less than a second behind. There is no physically possible explanation for this. You can see ten yards behind each of them, and neither has anybody behind for at least ten yards. Yet they were both photographed in the same spot at the same second. 2) Scotland Yard has issued doctored CCTV images/timeline. 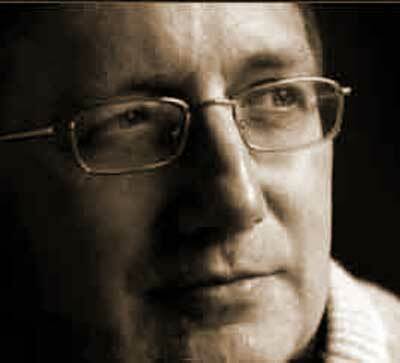 I am going with the Met issuing doctored images. A number of people have pointed out a third logical possibility, that the photographs are not of the same place and they are coming through different though completely identical entry channels. The problem with that is the extreme synchronicity. You can see from the photos that the channel(s) are enclosed and quite long, and they would have had to enter different entrances to the channels. So it is remarkable they were at exactly the same point at the same time. Especially as one of them appears to be holding (wheeled?) luggage and one has only a shoulder bag. I have traveled through Gatwick many times but cannot call to mind precisely where they are. Can anybody pinpoint the precise place in the airport? Before or after passport control? Before or after baggage collection? Before or after customs? The only part of the airport this looks like to me is shortly after leaving the plane after the bridge, and before joining the main gangway to passport control – in which case passengers are not split into separated channels at the stage this was taken. I can’t recall any close corridors as long as this after passport control. But I am open to correction.